Your one-stop shop for all of your South Florida event planning and party rental needs! 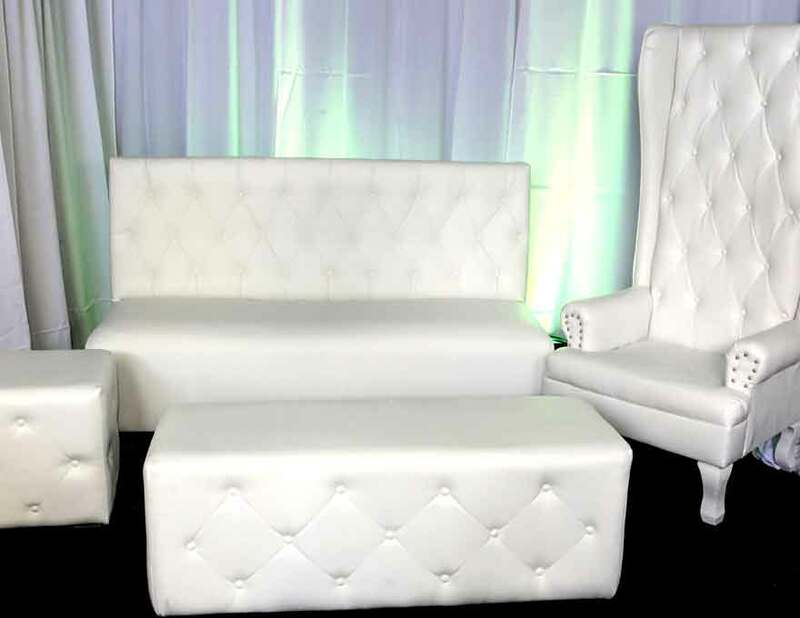 Party Rental Miami is a full-service party rental company serving Miami and Broward Counties with the staff, equipment, and first-class service to make any event a truly unforgettable affair. 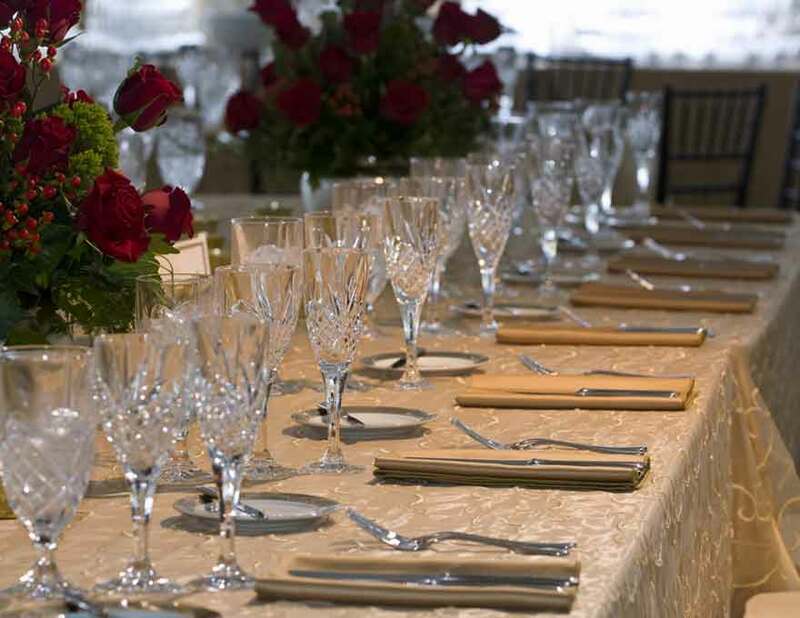 From linens and tableware to catering service and full-scale event planning, we specialize in providing an incredible selection of boutique products and services for our diverse clientele. We understand that planning a wedding, charitable events, backyard parties, or corporate event can be stressful and overwhelming. We aim to alleviate that stress. Equipped with the best products, staff, and network of vendors, our experienced coordinators will take care of everything from A to Z to ensure your event is a HUGE success! We have a vast selection of wedding rentals and a creative team capable of transforming any space into a chic and mesmerizing atmosphere. 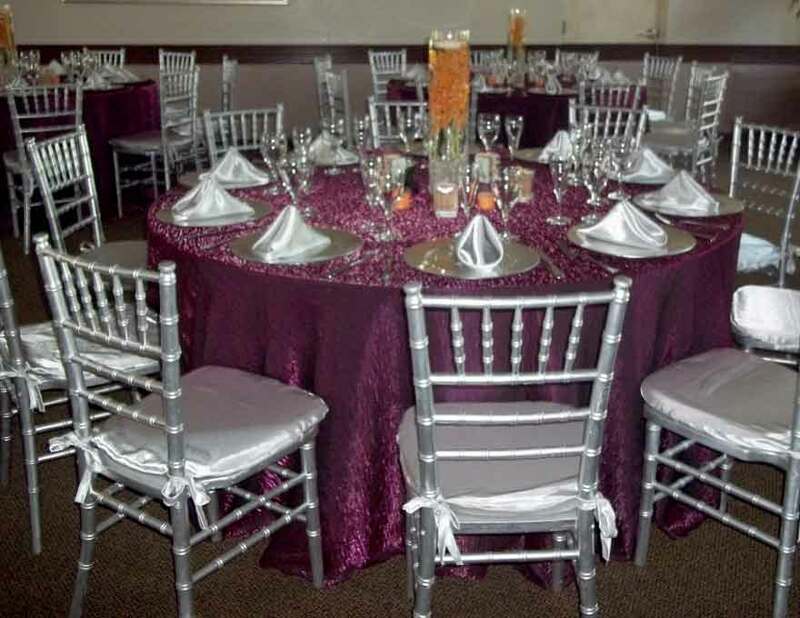 We offer an extensive collection of contemporary linens with dozens of table and chair options in our inventory to choose from. 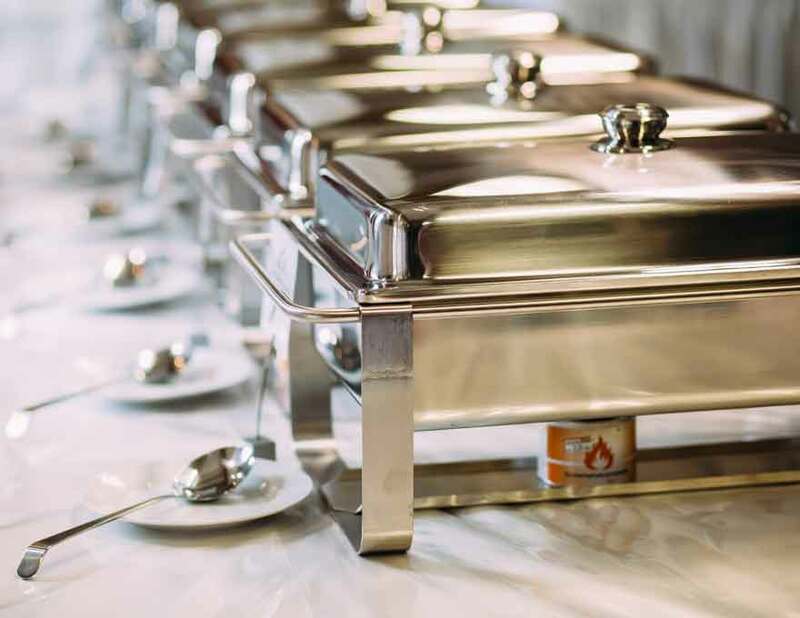 We will take care of the culinary aspect of your event from A to Z, our first-class caterers are ready to tantalize the taste buds of every guest. Complete catering solutions for your event. You will be delighted with our tents and at our vast selection of party equipm ent and accessories. 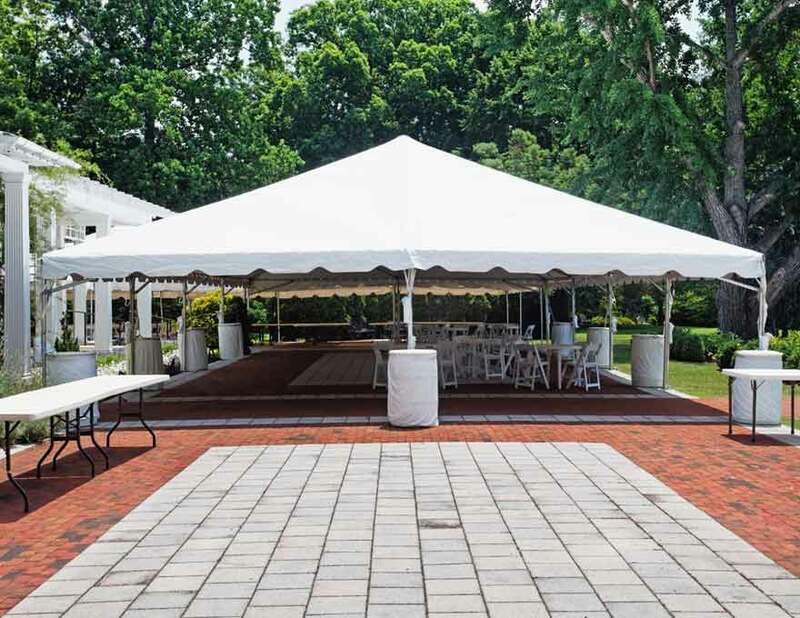 Take a look at our tent rentals page for additional information. Party Rental Miami has worked closely with a diverse portfolio of clients, providing each one with awe-inspiring event design, planning, and execution. 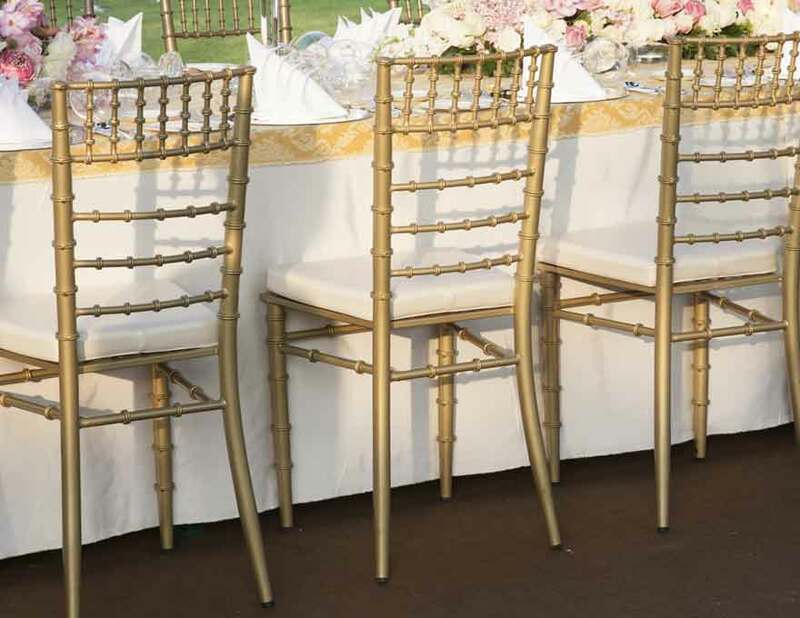 From wedding rentals and planning to spectacular galas, our goal is to incorporate the personal aesthetic of every client into chic and sophisticated events with an elevated level of design and execution. As the leading party planner and equipment rental provider in all of Miami, we’ve transformed countless personal and professional brands into incredibly memorable experiences, orchestrating each event with utmost precision and grace. Each client we serve receives nothing but the very best individualized service. Thanks to our boutique focus and modern design aesthetic, every event we’re a part of has been nothing short of a huge success. With us, we do all of the work in creating memorable celebrations. It’s your job to enjoy the fruits of our partnership and create wonderful memories! Unlike other party planners and rental companies, we fashion our events according to our customers’ wants, needs, and design aesthetic. From weddings and special celebrations to fundraisers and corporate functions, you can count on Miami Party Rental to execute your vision and work behind the scenes to take care of every vivid detail. Miami Party Rental creates stunning weddings, parties, company events, and more. 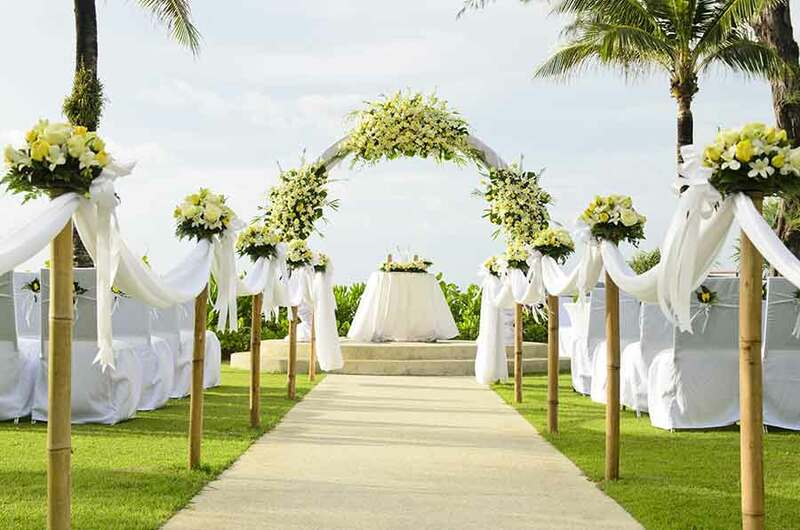 From comprehensive wedding planning services to breathtaking event décor, we’re here to make your dream event a reality! Our fantastic team of planners and designers will coordinate and create the perfect event, so there’s no need to worry about anything at all. With us, your only job is to relax and enjoy while we sweat the details. Creative and detail-oriented, our team brings decades of experience to help make your event the experience of a lifetime. 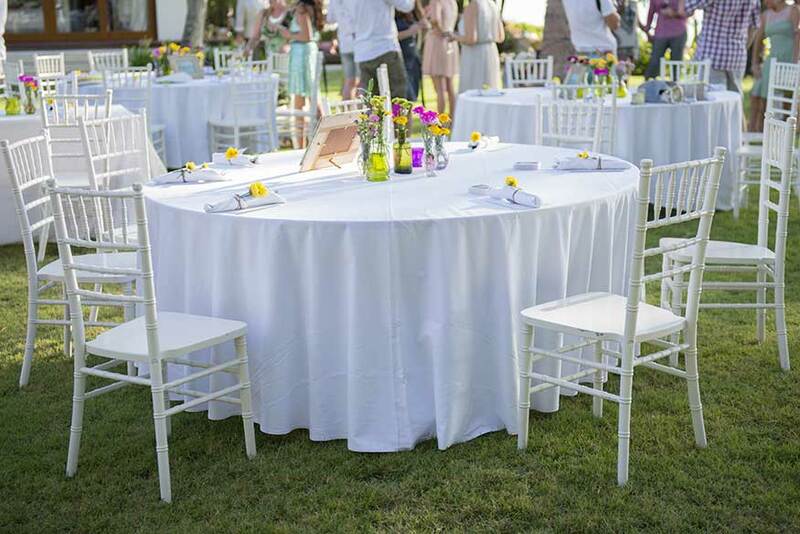 Indoors or out, we can develop a plan around your venue of choice with our tents, gazebos, tables, chairs, and red carpets to create a romantic and idyllic atmosphere. We can also provide linens, tableware, centerpieces, and other wedding essentials and accessories to make your dream wedding come to life! We have a vast selection of wedding rentals and a creative team capable of transforming any space into a chic and mesmerizing atmosphere. Decorating should entice your senses. Let our passionate team of wedding experts do just that and create the perfect event for your big day! There are three keys to our success. We are passionate about what we do and committed to excellence in every regard. 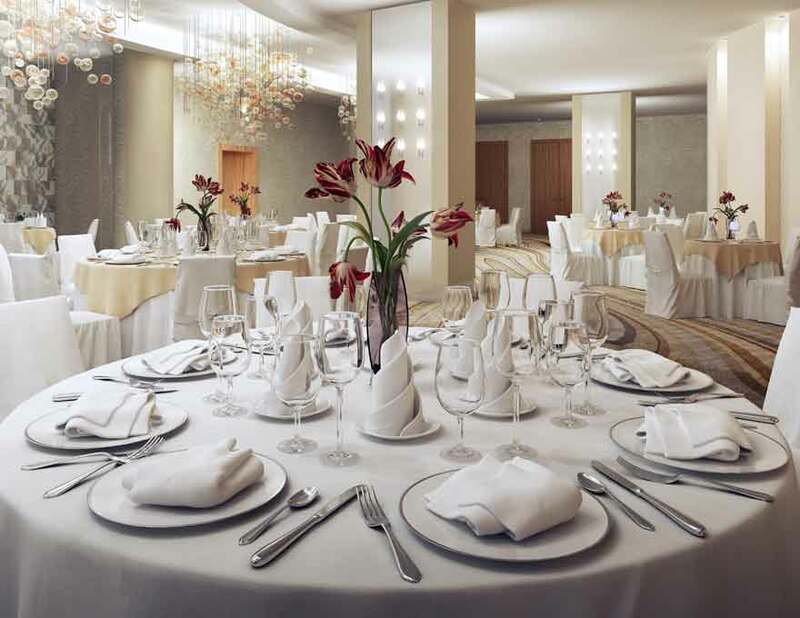 Whether you’re looking to capture the joy and warmth of your big day or find yourself hosting a corporate event, rest assured you have the best people in all of Miami on your side. Quite simply, we’re the best at what we do. No event is too big or too small. Our experience, attention to detail, and grace under fire are the elements we bring to each and every client we serve, resulting in creative and seamlessly executed events. Weddings, special events, quinceañeras, sweet sixteen's, corporate parties, engagement parties... we do it all. If you plan on having an event in Miami or South Florida, give us a call! Serving Coral Gables, Miami, Coconut Grove, Miami Beach, Pinecrest, Kendall, Brickell, South Miami, Homestead, Cutler Ridge, Doral, North Miami Beach, Aventura, Sunny Isles, Hialeah and surrounding areas.